Hello. I am a 19 years old collage student, studying IT. 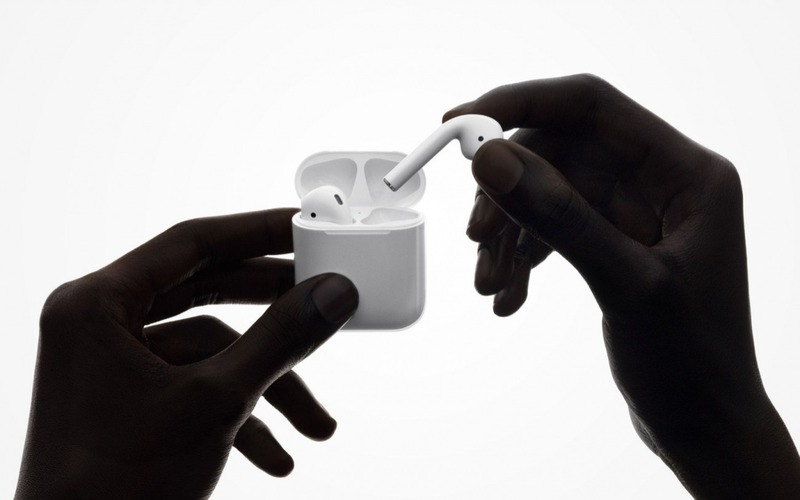 I am hoping for help from people, to prove my friends that I can get enough money online for air pods. If I can make it, I will give them to random student who can not afford them.